Hello tree lovers. We have trees for sale! We grow big beautiful trees from organic and certified seeds and saplings. Each and every one of our trees have been hand planted, nurtured and hugged along the way. All our trees have been grown with top quality soils, compost and fertilizer from local sources. We do our utmost to maintain a truly organic and eco-friendly farming process. Norway Spruce, Colorado Blue Spruce, White Spruce, White Cedar, Red Oak and more. ﻿Call or email﻿ us for pricing and availability. We can deliver and plant all our trees ensuring that our babies are safely transitioned to you! which takes place at the farm every May and September. 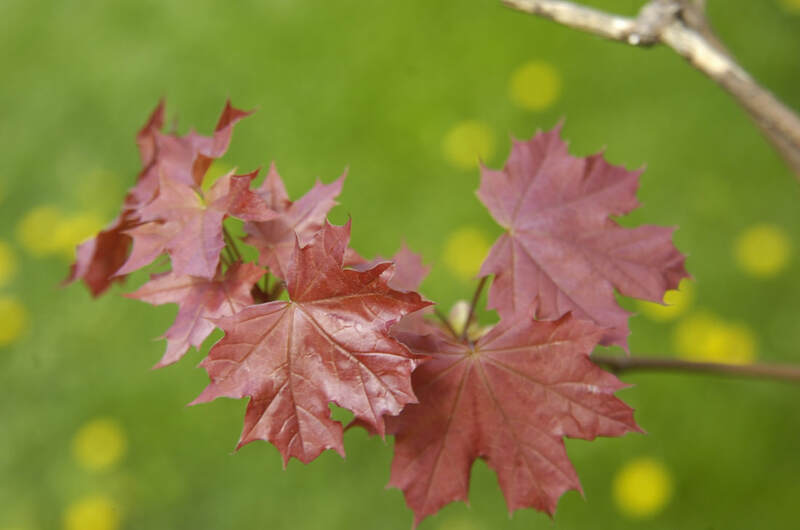 Read some interesting "Tree Facts"
and learn about "The Importance of Trees"
"Invasive Insects of Canada" and the "Invasive Plants of Canada"
Learn how to recognize them and what to do. we encounter everyday at Big Maple!